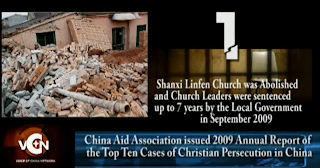 2009 religious persecution in China and what China Aid has done to it. 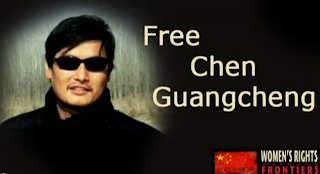 Promotional Video: Free Chen Guangcheng! A video calls for people to help free Chen Guangcheng, the blind Chinese human rights lawyer. Fang Zheng, a hero who lost his legs saving a classmate in Tiananmen Square Massacre, stands up with new legs in the US. All Girls Allowed Promotional Video: Stop Forced Abortion! 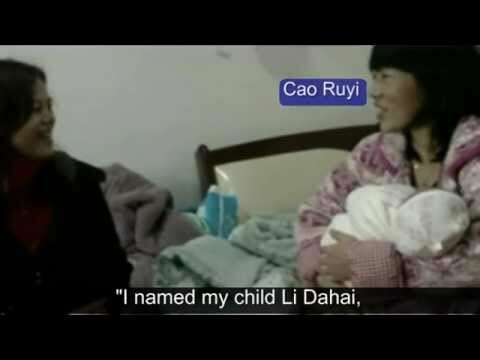 A promotional video made for All Girls Allowed to stop forced abortion in China. WRWF Promotional Video: Stop Forced Abortion! A promotional video made for Women's Rights Without Frontiers to stop forced abortion in China. Voice of China Network (VOCN) is a web based Christian TV station. We share wonderful Christian testimonies and report religious persecution cases in China. Voice of China Network (VOCN) is a web based Christian TV station. We share wonderful Christian testimonies and report religious persecution cases. We work to promote the religious freedom for all in China and our slogan is "Be a Voice for the Voiceless".